Understanding that healthy hair begins on the inside is the first step to having healthy hair. If you are eating lots of processed foods, drinking carbonated drinks, eating tons of refined sugar and eating fats on a daily basis more than likely your health and your hair health are in danger! 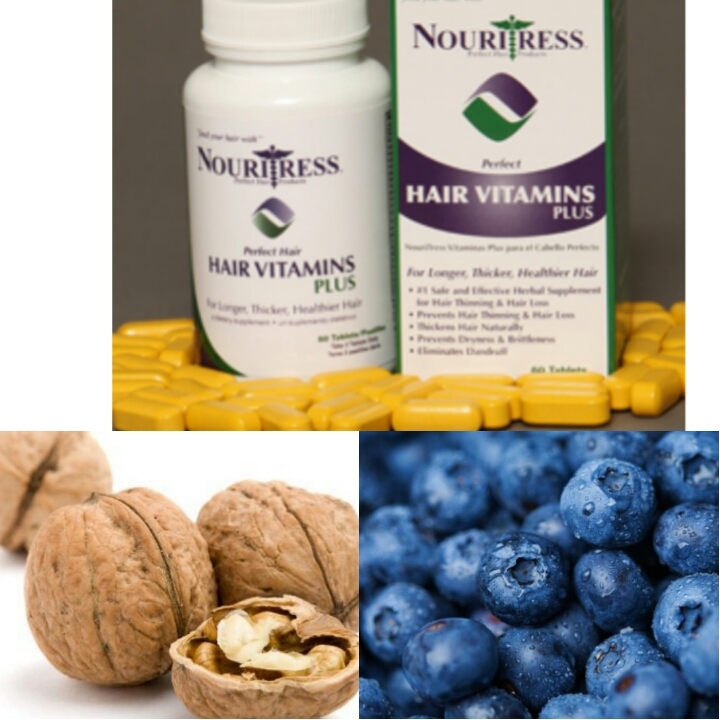 Our company NouriTress Perfect Hair Products is on a mission to help women grow and wear their own hair from the inside out and that is why we constantly inform our customers on how important it is to take our NouriTress Perfect Hair Vitamins Plus daily along with drinking plenty of water, and maintaining a healthy diet for healthy hair, skin, and nails. Our vitamins have more ingredients than other vitamins which equals better and faster results! Check the back, you’ll find the facts! 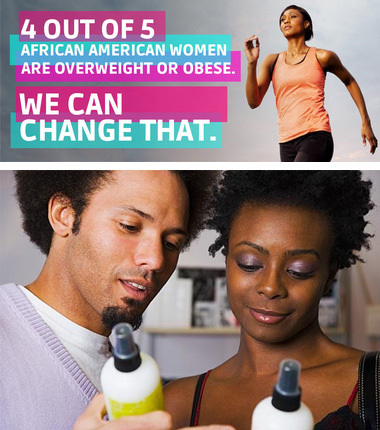 Visit http://www.nouritress.com to start your healthy hair journey today. 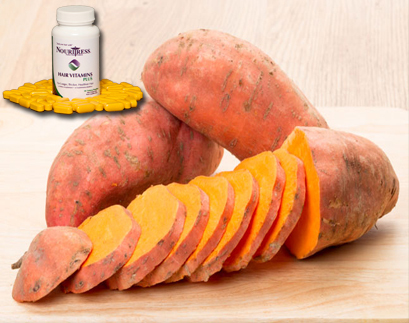 Healthy Hair Food Tip: Sweet potatoes a great source of the antioxidant beta-carotene which the body turns into vitamin A. The cells of the body cannot function without enough vitamin A. It also helps protect and produce the oils that sustain your scalp, and being low on vitamin A can even leave you with itchy, irksome dandruff. Other options: cantaloupe, mangoes, pumpkin, and apricots are a good source of beta-carotene.